All ages are welcome to enjoy this atmosphere of literature and learning. 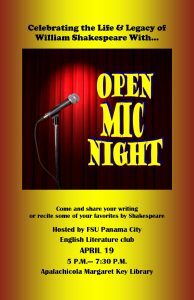 The public is encouraged to either recite and participate in the works from Shakespeare himself, or recite some of their own pieces. Looking forward to a real treat! 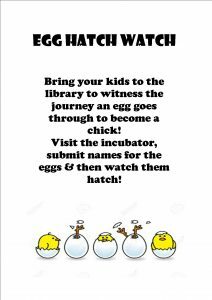 Please bring your children by the library to see and experience the journey of an egg before it hatches into a chicken. 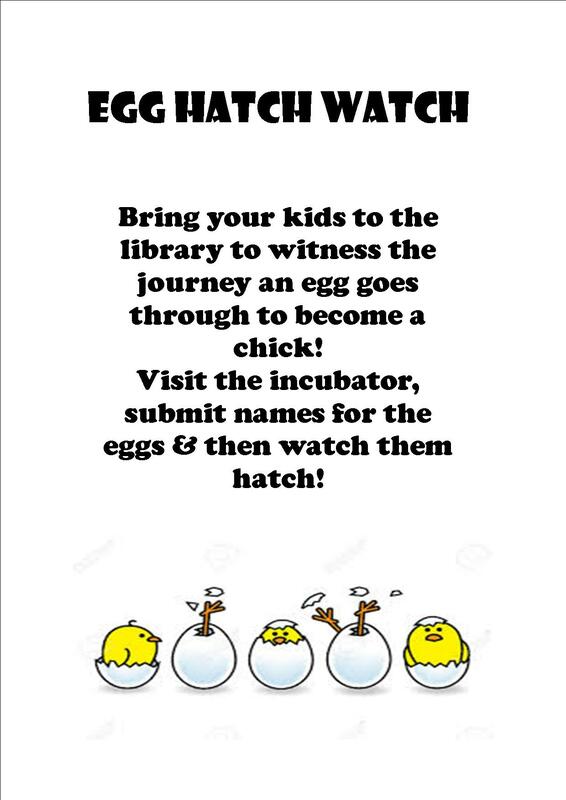 Great fun to see and learn about the different stages, as well as get a chance to name some of the eggs.